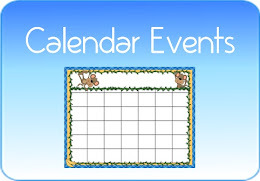 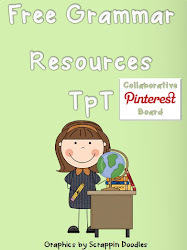 The Free Christmas Resources board is a collaborative board full of free, educational Christmas ideas for your classroom. 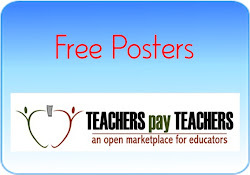 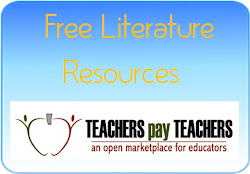 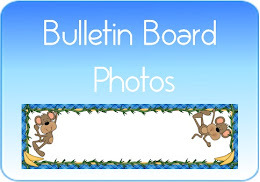 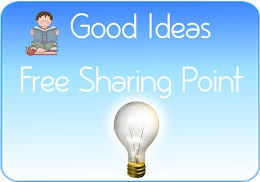 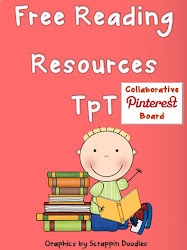 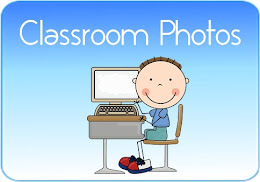 This board is collection of FREE resources including: Teachers Pay Teachers (TpT) Christmas downloads, blog posts, videos and other ideas for the classroom. 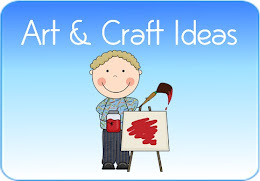 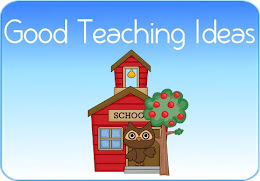 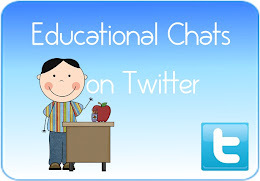 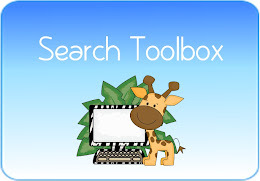 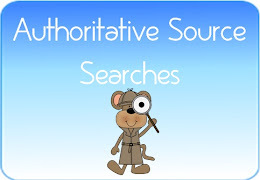 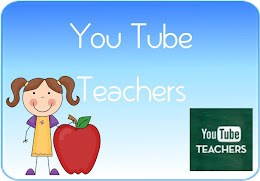 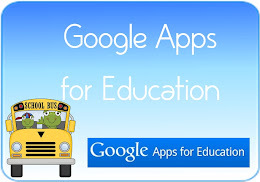 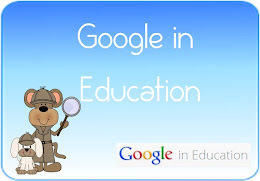 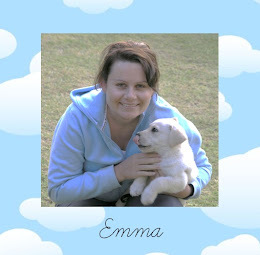 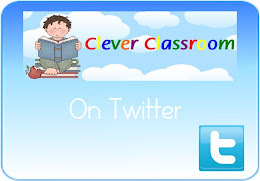 To collaborate on this board please visit: contact Emma from Clever Classroom. Follow the board and grab some free ideas and resources! 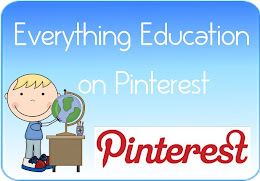 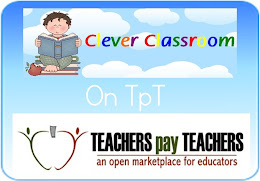 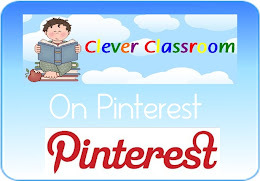 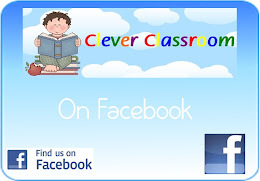 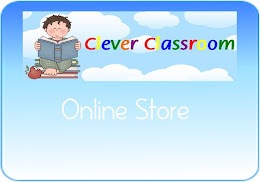 Follow Clever Classroom on Pinterest! 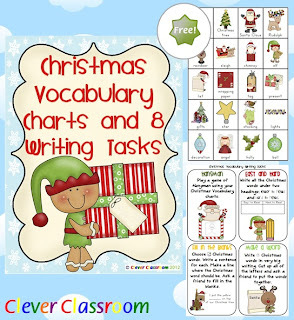 Easily print your 3 full-page Christmas vocabulary charts and your writing tasks x 8 (4 to a page). 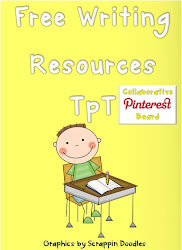 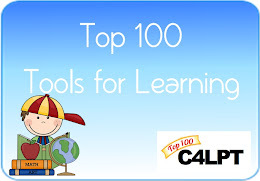 Use the charts for individual or small groups reading and writing sessions. 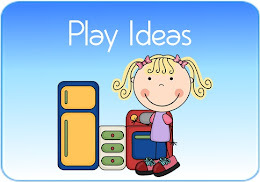 Introduce the writing task cards by playing each activity with the whole class watching and interacting where appropriate. For even more Christmas freebies, visit our collaborative Pinterest board 'Free Christmas Resources' over 6,000 pinners follow our board. 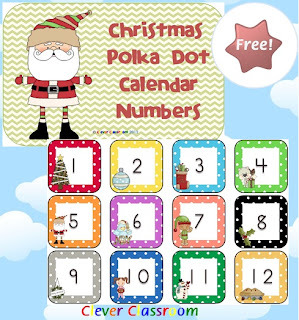 We have been busy pinning hundreds of free Christmas resources for you. 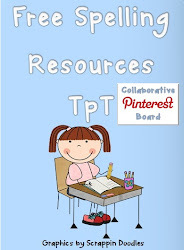 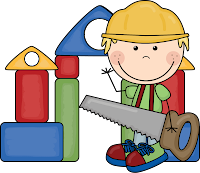 I have joined in on all of the fun over at Shuna's blog: Pocket Full of Kinders. 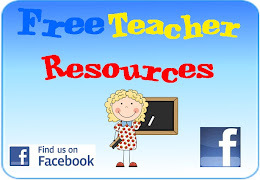 Shuna has linked up with loads of other TpT author-sellers who are offering their freebie. 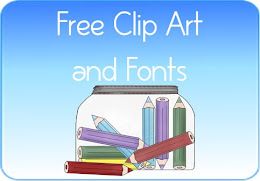 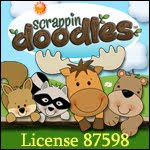 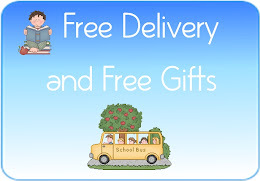 So jump on over to Pocket Full of Kinders to catch some more freebies! 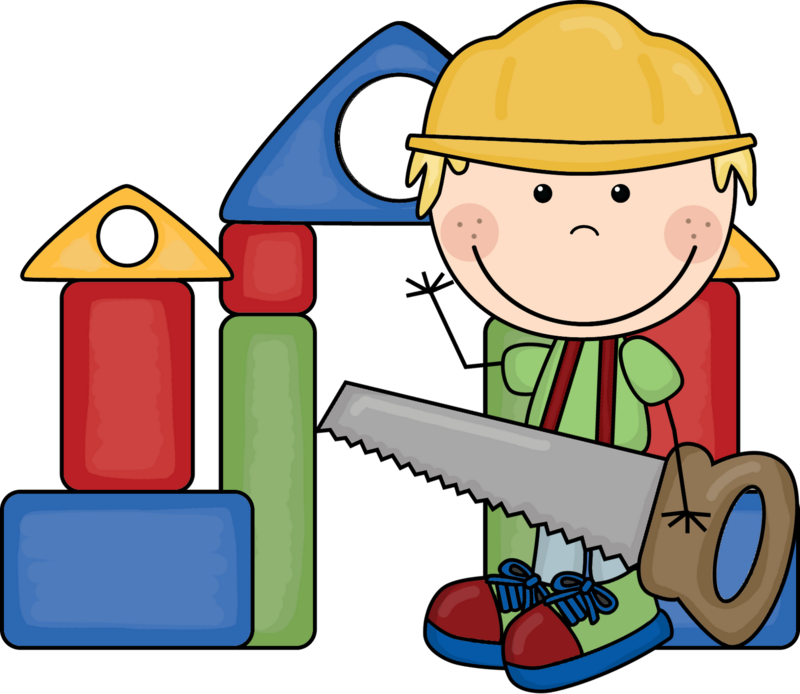 I hope you've all enjoyed your weekend. Here is a freebie for to start the week. 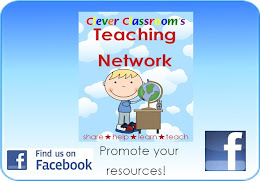 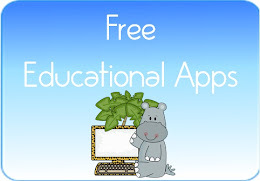 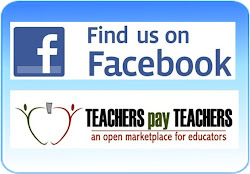 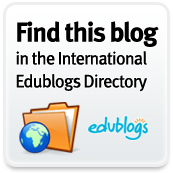 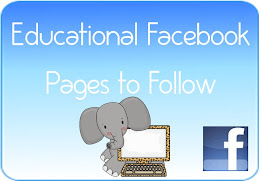 For more free teaching resources follow us on Facebook. 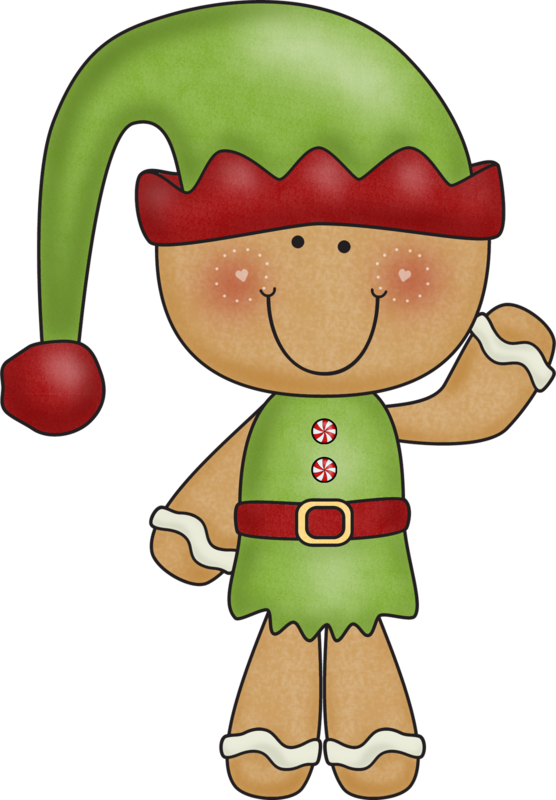 You've all seen the images on TV about the absolute destruction and devastation caused by Hurricane Sandy this week. You may be thinking that there is a way that you can help. Laura over at ESOL Odyssey is providing a way in which you can help other teachers. 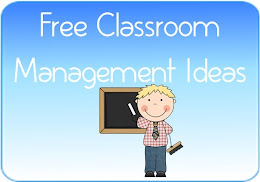 I have filled in Laura's form by adding one of my resources, I hope it helps. 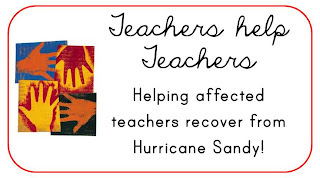 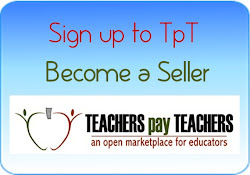 If you are a teacher or have a store on TpT or TN, then please consider donating some of your products or materials to a teacher in need! 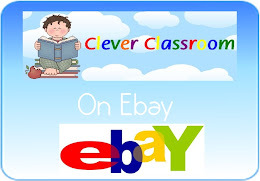 If you are interested, please click here.